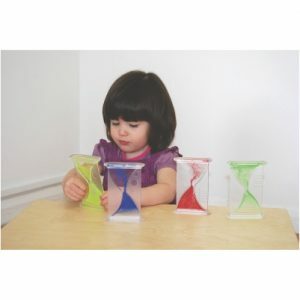 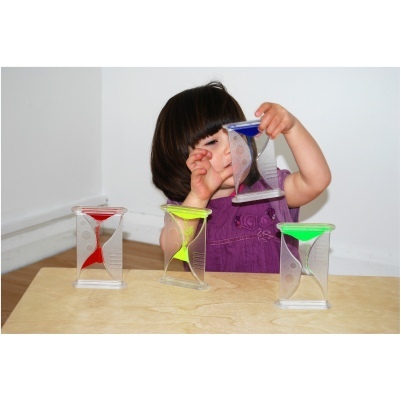 SiliShapes are a new concept for pre-schools, nurseries and primary schools. 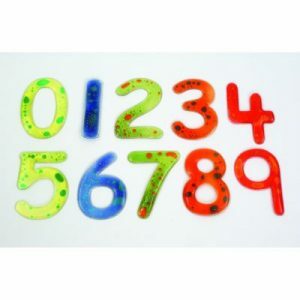 This pack of alphabet letters are made from silicon – a very strong, stable and inherently safe material that can be used and then cleaned in a dishwasher without harm. 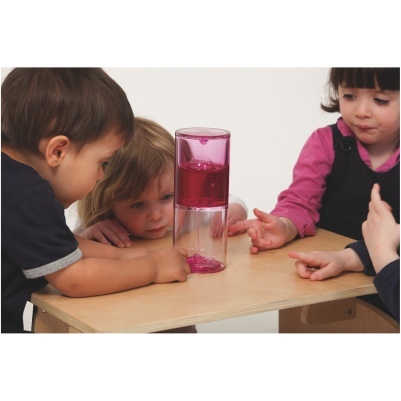 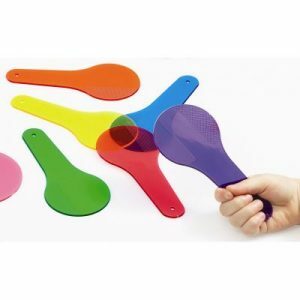 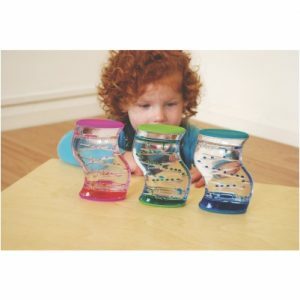 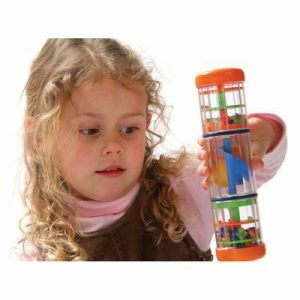 It is soft and pliable to the touch so is ideal for younger children from 3+. 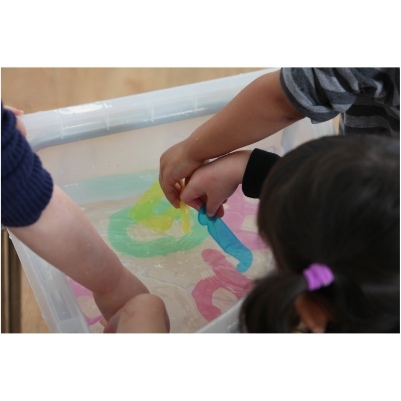 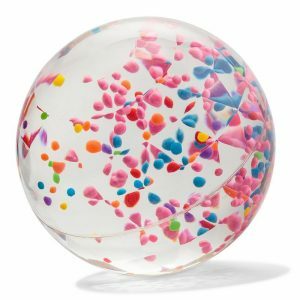 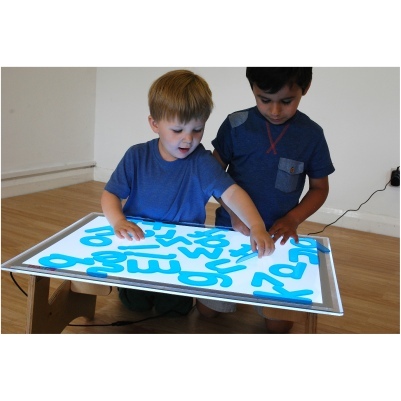 They are made in transparent colours that can be used by children in their everyday play – in the sand pit, on the floor, on a light panel and even in water without harm. 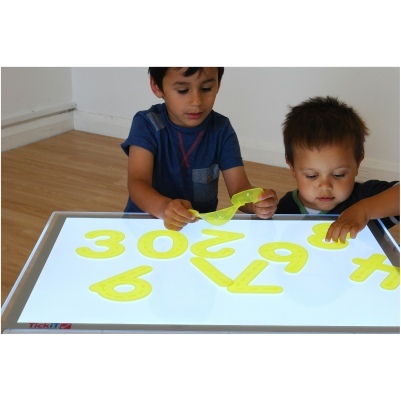 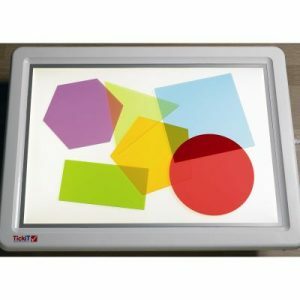 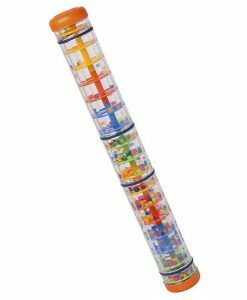 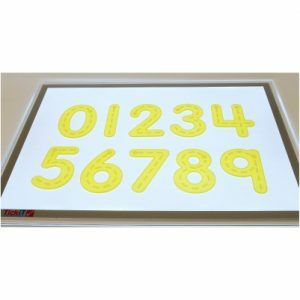 Made in a large format and in a school friendly font, SiliShapes are 12cm in height for easy handling by children and by teachers for demonstration purposes or for display.